You know how some people do make your own ice cream sundae “bar”? Well, my family enjoys creating our own individual homemade pizzas every once in a while because it is cheaper and much healthier than ordering pizza out. My mom usually makes the dough, a recipe she has been using for many years (it came with the pizza maker). This Saturday, we enjoyed a wealth of options for our pizzas: mozzarella cheese, cheddar cheese, feta cheese, mushroom, green pepper, onion, spinach, tomato, or jalapeno. 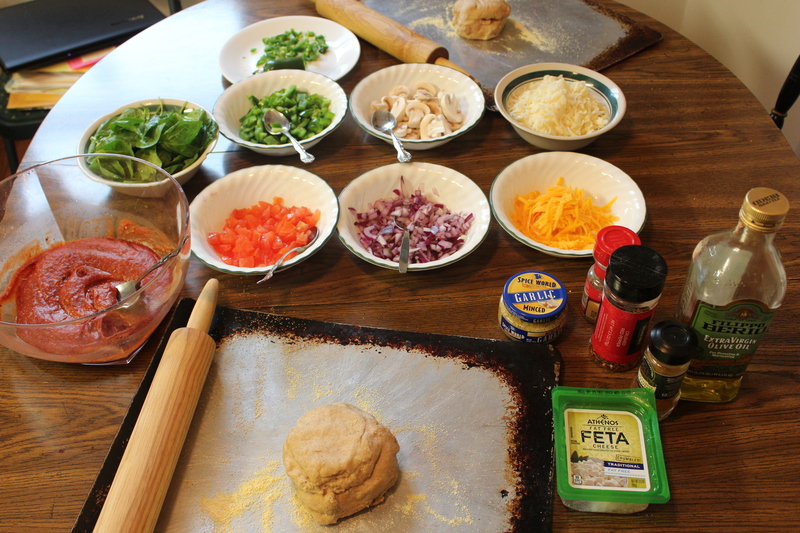 Of course, there were also several other items to add a special kick to pizzas like minced garlic, crushed red pepper, and cayenne pepper. The sauce pictured below is my favorite homemade recipe, which I’ll undoubtedly post here in the future. 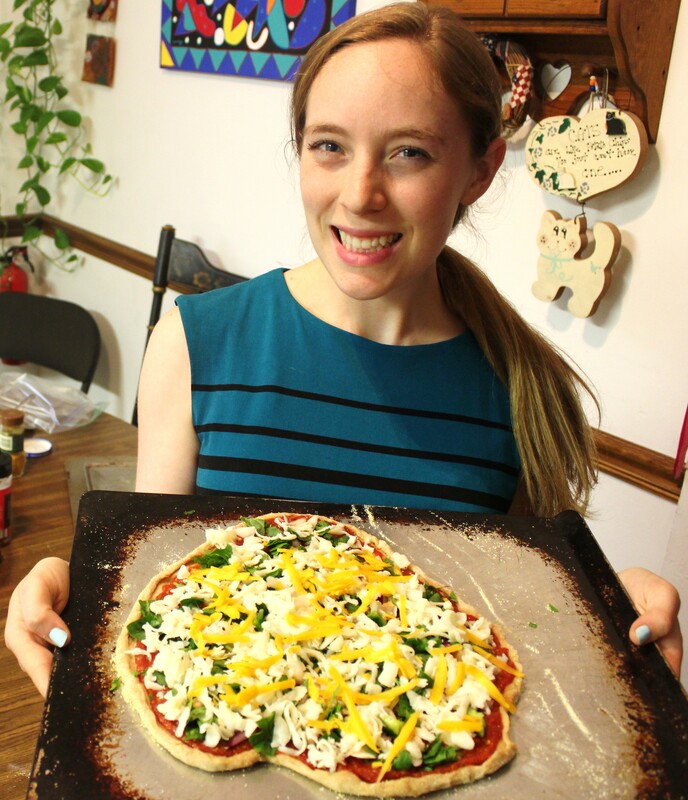 Pop it in the oven until the crusts are perfectly browned and you have yourself a custom-made pizza! Do you know what tastes amazing and satisfies my appetite perfectly? 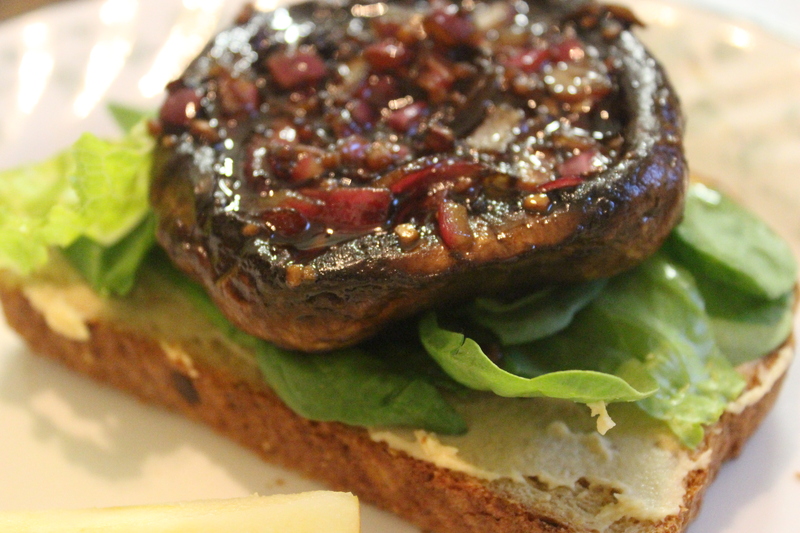 A portobello mushroom burger, of course! Does this look good to you? The prep time is about an hour total, but you don’t have to marinate as long if you don’t want to. 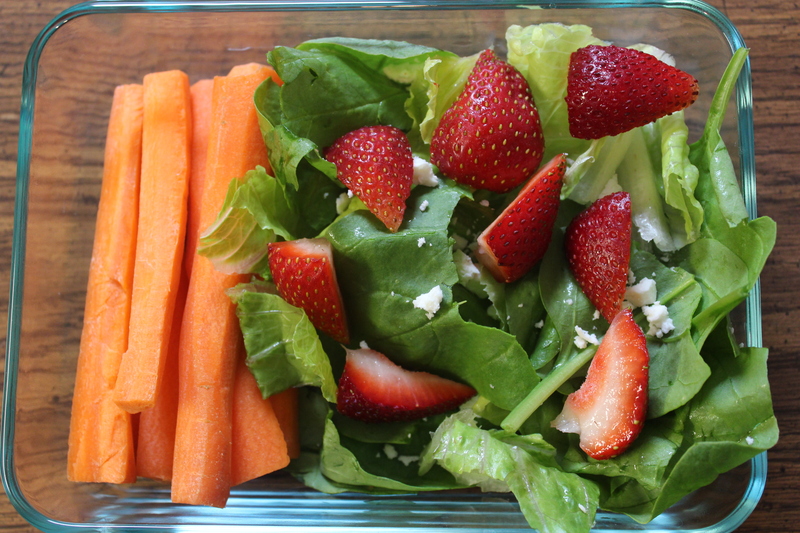 This is the perfect meal for when you’re in the mood for something healthy, filling, and relatively simple to whip up. This recipe serves two, but you can customize it if you’re cooking for fewer or more people. 1. Place your mushrooms on a plate with the ridged inner part facing up. 2. Combine onion, garlic, olive oil, and balsamic vinegar in a small bowl. 3. Pour the mixture evenly over the mushrooms and let them marinate for an hour (half an hour works, too). 4. Heat a lubricated skillet on medium. 5. Put the mushrooms and the garlic-EVOO-onion-balsamic vinegar mixture into the skillet. 6. Flip when necessary. When the mushrooms are cooked evenly, you’re done! 7. Toast the bread, then spread hummus on top and add the leafy greens. 8. Place the mushroom on top. 9. Scoop remaining onion/garlic/liquid on top of the mushroom. 10. Voila! Enjoy with a knife and fork for a non-messy dining experience. 1. Mash up the frozen acai puree into smaller chunks, then deposit contents of the packet into a blender or food processor. 2. Add half the banana, half cup of frozen fruit, and dash of fruit juice to help with the blending. If you have a powerful blender, the fruit juice is not necessary. 3. Blend until the contents don’t have chunks. Be careful not to over-blend (I actually did) because the mixture will take on the consistency of soup more than like frozen yogurt. 4. 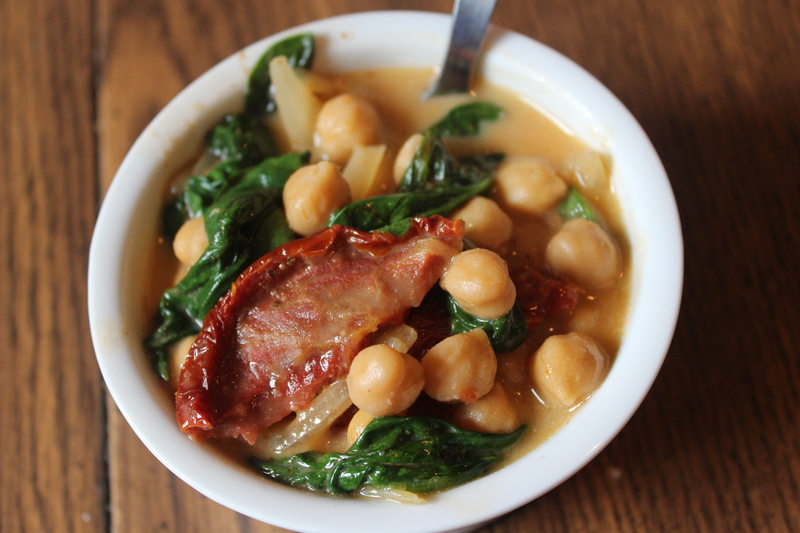 Pour into a bowl (or three if you want to share tastes with anyone else). Garnish the top of the bowl with granola, fresh strawberries, blueberries, and the rest of the banana. Drizzle with honey and voila! 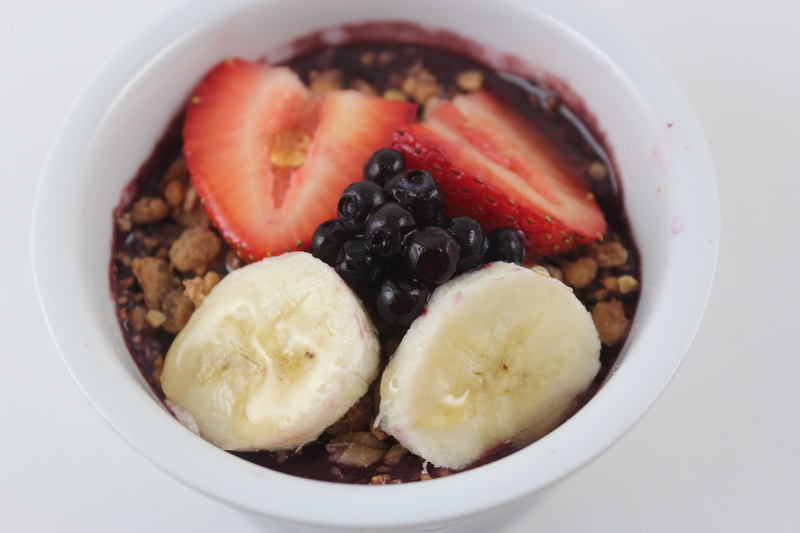 You’ve just made a fresh acai bowl. Warning: You may become addicted to this sweet frozen treat, but not to fear! It’s very healthy and low cal as long as you don’t overdue it on the granola or honey. Today, July 19, 2013, I’m taking my measurements. I know that the scale doesn’t tell the full story. My ultimate goal is to have a BMI of 20.0, but BMI is calculated using weight and doesn’t take into account muscle. So, I’ve decided that I’m going to also look to my measurements for signs of progress! I decided I’d do this while the measuring tape was out because I was doing bra-fitting measurements. Side note: My band size was 29 and their smallest is 30; no wonder none of those Victoria Secret bras never fit me quite right! Here is the website I used to help me find my measurements. I’m not trying to lose a ton of inches, but I do have a few goals in mind. If you’re curious to find your ideal measurements based on height, check out skinnythigh.com that tells you the ideal range. I have a small body frame, so my ideal would be the smallest measurements included. I don’t know how doable it is to reduce some of these (like hips), but I’m going to exercise and eat healthy. Any improvements will be superb!